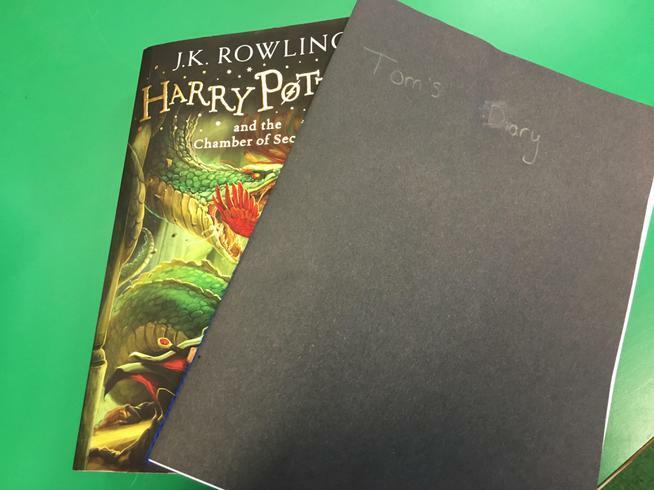 Charlotte talked enthusiastically about 'The Chamber of Secrets' and her love of all things Harry Potter! 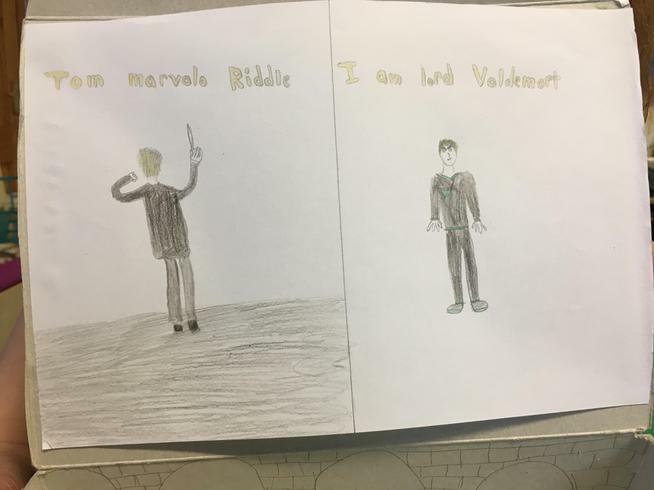 She discussed how this book fits into the series and about the other characters. 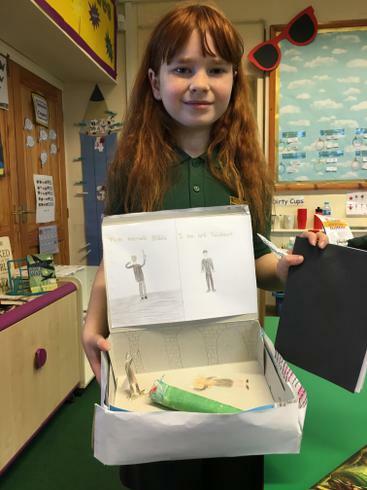 Charlotte recreated 'Tom's Diary' and how it is crucial within the plot of the book. 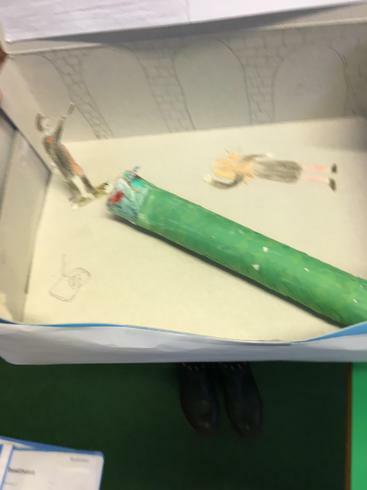 Star Piece: The Basilisk (serpent) model that Charlotte created within the centre of her box!